Welcome to Jordan. We will meet you at the Queen Alia International Airport upon your arrival and assist with your luggage. We will drive you to your hotel in Amman (H/B bases). After having breakfast at your hotel, we will drive to the sites in Amman. We will visit the Citadel of Amman, atop the hill at the capital’s center; museums, the Roman Theater, and capture the atmosphere strolling through the markets. Transfer back to the hotel (H/B bases). After breakfast, we will discover Jerash and the Roman city. Following Jerash is a visit to the Roman cities of Ajloun and Pella. 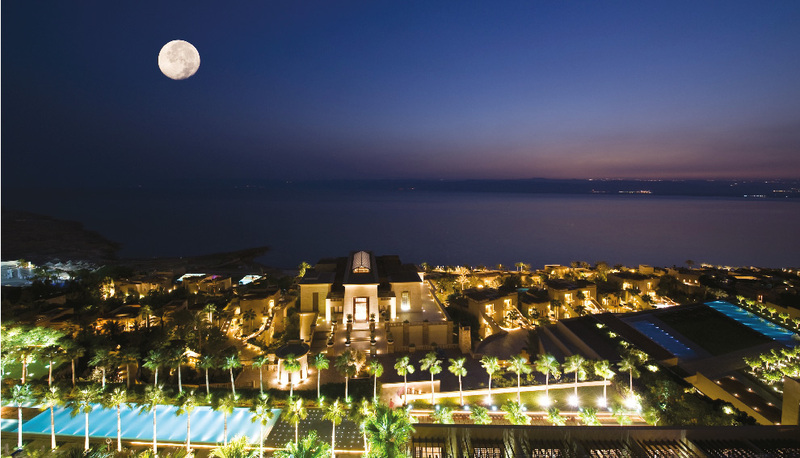 We will end the day at the Dead Sea for a time of leisure. 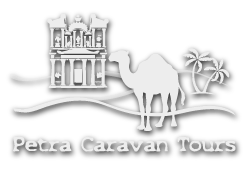 You will have transfer to a hotel in Madaba (H/B bases). We will spend the morning marveling at the mosaic churches in Madaba and Mount Nebo. We will drive down on the King’s Highway to Kerak and Shobak Castles, both Crusader strongholds. 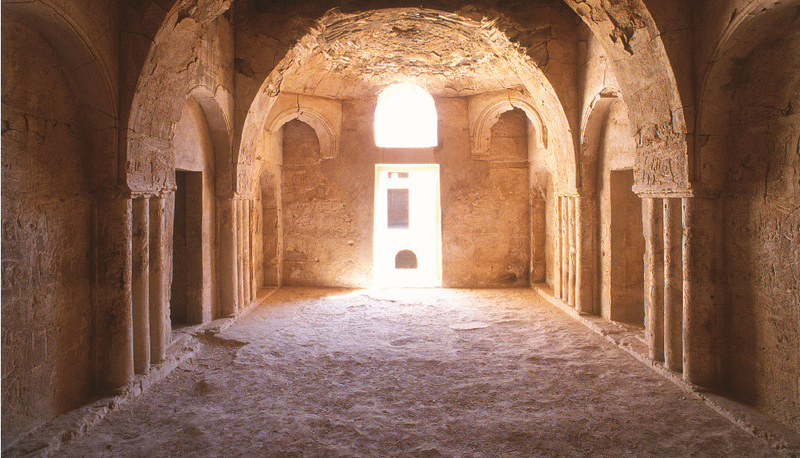 Kerak castle was a fortified Crusader castle. The day will conclude in Petra spending the evening in a hotel (H/B). 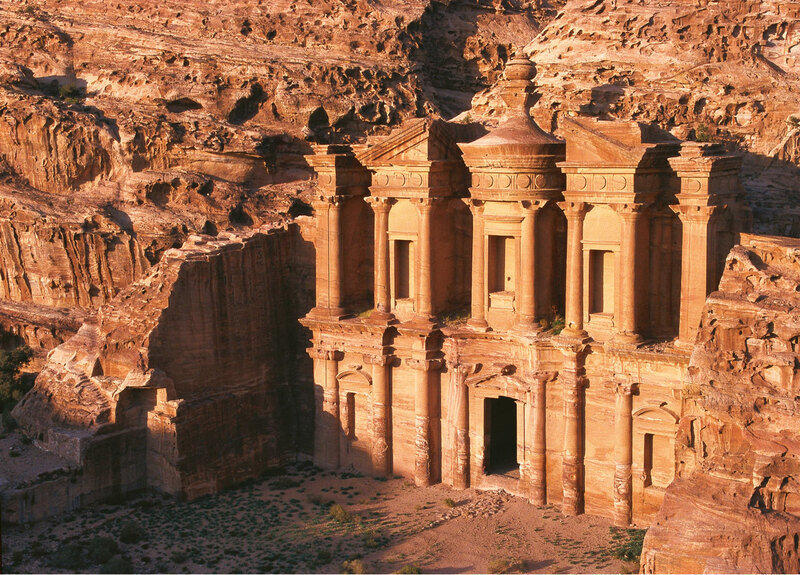 After breakfast, you will spend the day visiting the sites of Petra. You will start through the Siq and see the Treasury, Roman Theater, Royal tombs, Roman Street, Byzantine church, Monastery, and museum. After an overwhelmingly exciting day in Petra, you can spend the evening relaxing from the day at the hotel. To fully appreciate the sites in Petra, we will spend half the day in Petra. Afterwards, we will drive to Little Petra. We will stay in Little Petra until sunset so that you can see the magnificent view over Wadi Araba. We will return to the hotel and have dinner in the evening. 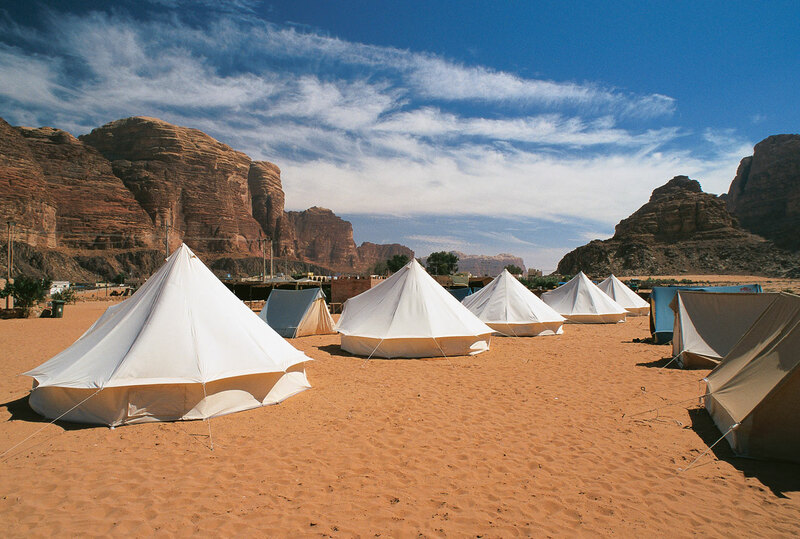 We will begin the day visiting Wadi Rum, the largest and most famous wadi in Jordan. 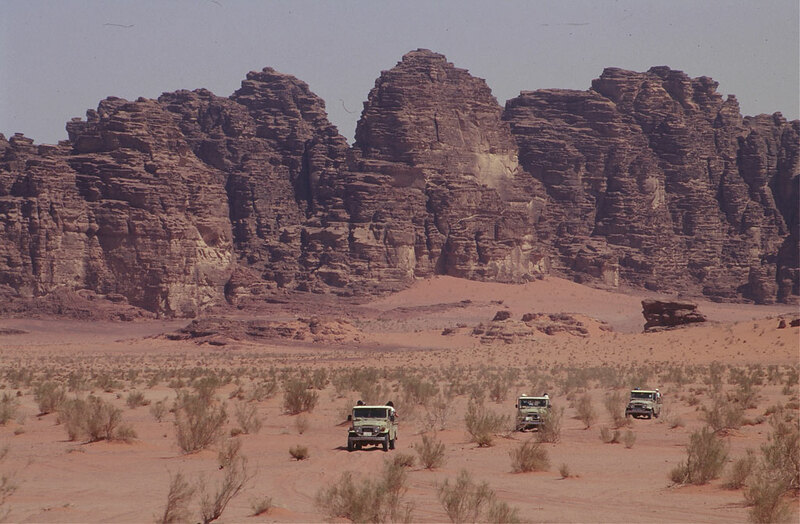 We will go on 4x4 jeep tours of Wadi Rum combined with some hiking. After our tour we will drive to Aqaba and the Red Sea. You will have the afternoon free to roam through the city and shop as you like. 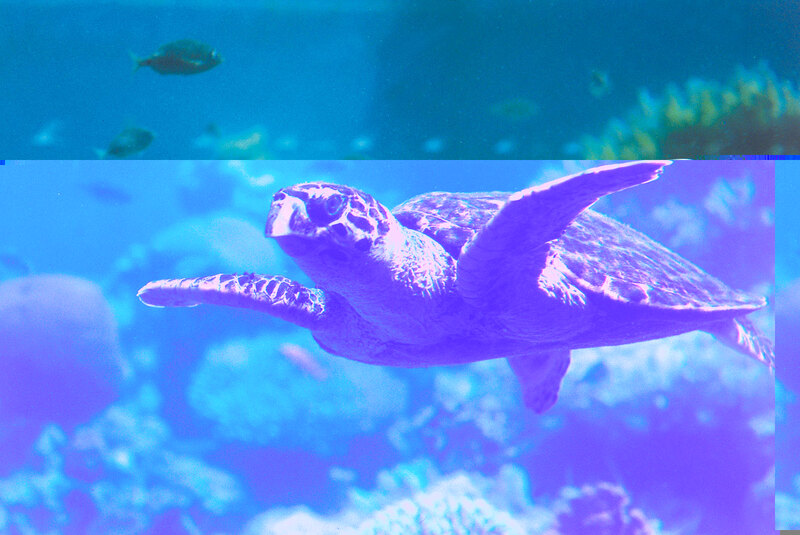 While in Aqaba you can enjoy the beach, go diving, or ride on a glass-bottom boat to view the coral reefs, or shop at the marketplace. Spend the night in a hotel in Aqaba. After breakfast, we will drive you to the airport for your departure flight. Included: Guide, transport in an air-conditioned bus, entrance fees for sites, full-board, and hotels 3-4 stars (double-rooms). Excluded: personal insurance, tips, drinks, exit tax, and a personal afternoon in Aqaba. Visa: Entering and leaving Jordan on a group flight of 5 or more people: visa is free. Groups less than 5 people pay a fee.